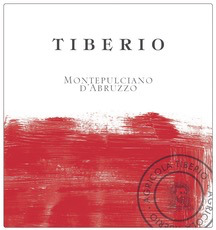 Tiberio Montepulciano d’Abruzzo 2016 - Royal Wine Merchants - Happy to Offer! The rolling Abruzzo hills, which slope down from the Apennines toward the Adriatic Sea are characterised by mild sea breezes and cool air currents coming in from the mountainous massif of the Majella. The region was home to ancient Roman villae rusticate, large organised agricultural entities, and grapes were among the many crops grown. Although the land is ancient Roman in history, Cristiana and Antonio have a modern perspective in the cellar and tend their vineyards with a farmer’s care. 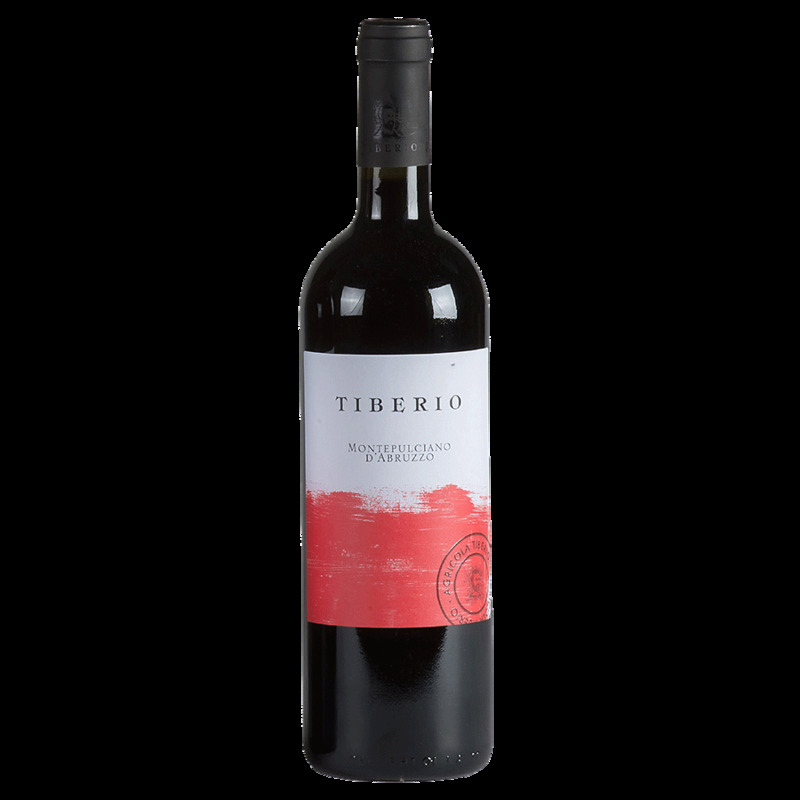 The Tiberio siblings have one goal in mind: make wines that clearly speak of the varieties and the land they come from.